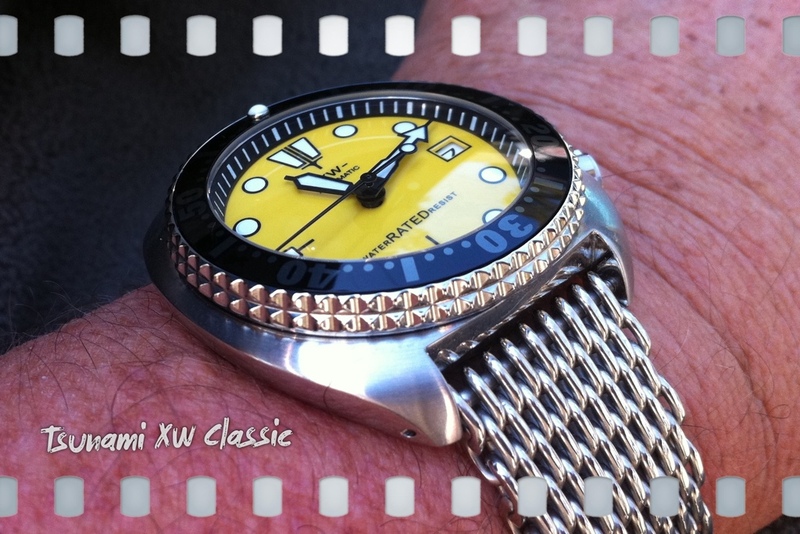 Yellow Classic - DAGAZ WATCH LTD.
just like the one i want to order !!! even has my idea of the shark mesh !!! and a bold red second hand ! YEAH !!!!! !